VR SHINECON: Manufacturing the most enormous and impressive Virtual Reality device is the dream of all the tech companies. In this competitive tech market, every company is trying to produce a VR set with best ever features and design which can meet the requirement of all the customers. VR SHINECON: Manufacturing the most enormous and impressive Virtual Reality device is the dream of all the tech companies. 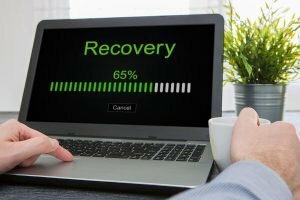 In this competitive tech market, every company is trying to produce a VR set with best ever features and design which can meet the requirement of all the customers. The VR is an excellent set of individual pleasure. It is famous among the kids, teenagers as well as the elders. With the increasing demand of customers, the competition is also rising and forcing the advent of new firms also. There are lots of lots of Virtual reality glasses available in the market presently. Here, we try to introduce and review the most impressive VR sets available. In our previous articles, you have got to know many amazing devices from the famous e-com website, Amazon. We are here with another widely accepted VR product manufactured by VR SHINECON. It is one of the top-rated VR glasses which will definitely impress you as it is suitable for everyone. The features and specs of the VR SHINECON are amazing. So, let’s start the full review of the product. 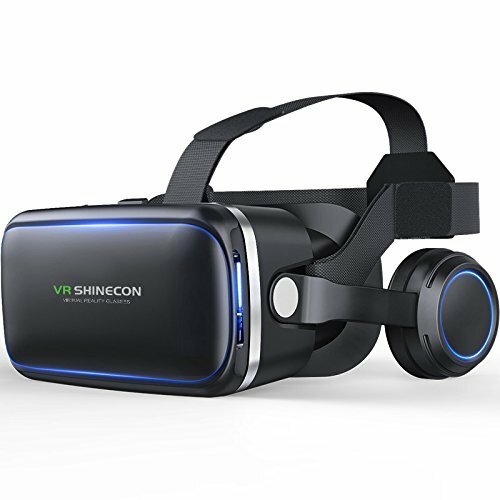 We will start with the design of the SHINECON VR. 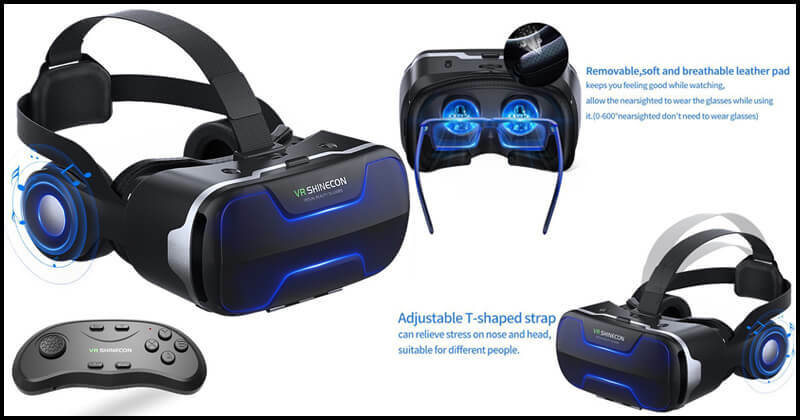 The first thing which we look before purchasing any gadget is its design, and SHINECON VR headset is impressively designed. It comes with an adjustable T-shaped strap which is developed with lightweight material, which will reduce the stress on your eyes, face, and head while you experience the tremendous reality world. You can play games, watch moves, and hear songs with the amazing stereo headphones. The Flexible and adjustable headband is proper for all types of peoples. The dimension is 8.3 x 6.9 x 3.9 inches and weighs just 1.42 pounds. Moreover, the nose area is increased for low pressure on the nose. The device features removable front cover which improves heat dissipation and stays cool while you watch videos and games. Like other devices, it also allows you to adjustable Pupil and Focus Distance. The buyers can easily adjust the view of the spherical resin lens via pushing the button on the head of the 3D glasses this will produce the enhanced experience of seeing movies in moments. So, don’t forget to adjust Pupil distance for an excellent 3D reality. For more than two years, the companies have experimented, progressed and excelled in manufacturing best quality VR. The companies have introduced a VR product with the volume and less weight but also spend more consideration in the interior elements. In this process, they have to struggle a lot with many obstacles to achieve very proper attachment of components. Pansonite VR along with the latest handheld controller which efficiently answers to basic, human actions in virtual realities. The HD resin aspherical lens is renewed for stable and clear activities. The device can simply reduce the sensation of dizziness and present high-resolution pictures and the color optical display. It has light and breathable leather padding which will help you stay comfortable after watching three hours continuous movies. Overall, the performance of the SHINECON VR is great. 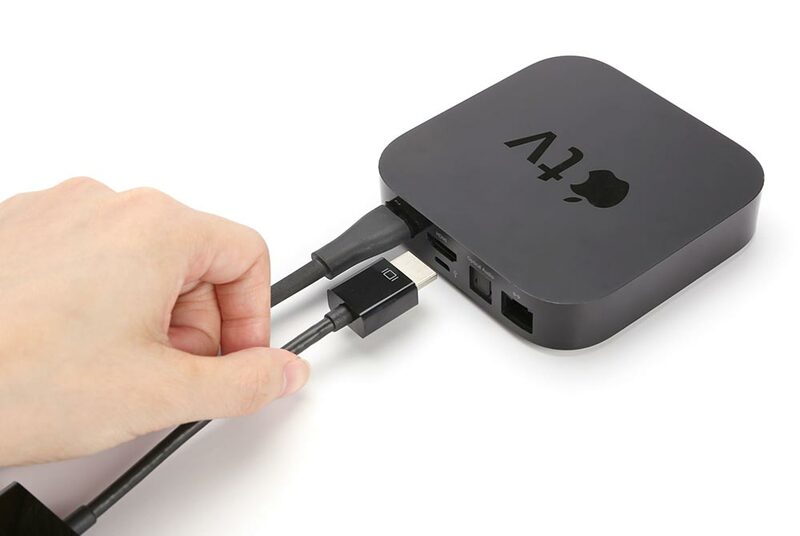 The small size and lightweight help you to carry it with your everywhere. 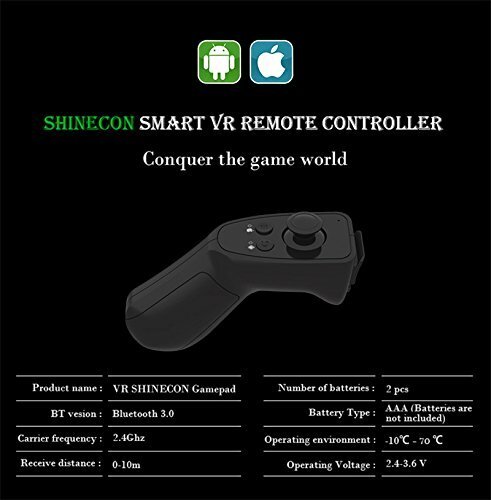 SHINECON Bluetooth Remote Controller is a manageable wireless controller which you can use for your smartphone, MID TV box, smart TV, PC, and many more. You can also use it for a gamepad, VR remote, wireless mouse, music control, E-book page, and Bluetooth Selfie. It is a complete package of entertainment. It comes with two mode feature, which can switch to gamepad mode and key mode. You can switch it to game mode for gamepad operation and, the key mode will allow you to manage the camera and playlist of your smartphone. There are two cracks for heat dissipation. 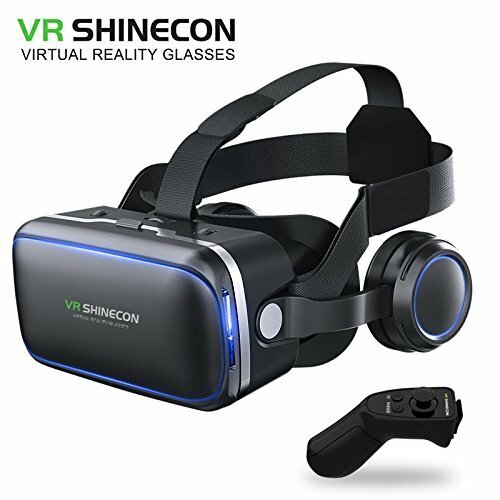 The SHINECON VR operates with 2 AAA batteries which you have to buy from the market as it is not available in the pack. You will get a 3D VR Glasses, User Manual, Lens Cleaning Cloth, and Bluetooth Remote Controller in the pack. Now about the compatibility of the device. It is suitable for almost all the smartphones. It will easily connect with your phone and give you the entry of VR world. You can use this device for screen size between 4.0- 6.0 inches. It supports phones like iPhone 5/SE/6/6s/7/7 plus; Samsung S5, S6, S6 edge, S7, S7 edge, Note 4, 5; LG G3, G4, G5, G6, V10, V20; Nexus 5, 6P and many more. So, this was the full review of SHINECON VR headset. It is available at an affordable price. 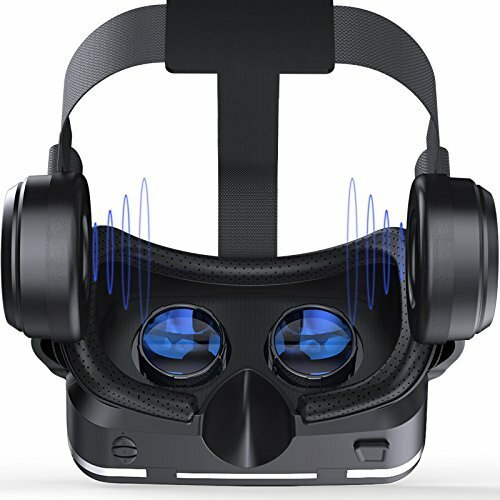 If you are new to VR devices, then you can buy it without any hesitance. It is easy to use, comfortable and full of latest features. I hope you liked this product. You can share this article with your friends who are searching for a good and affordable VR headset. Don’t forget to leave your comments below.